Carl Jung was a Swiss psychiatrist and founder of analytical psychology. 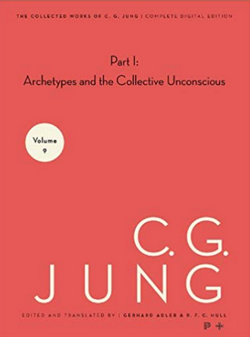 He is best known for his theories of the Collective Unconscious, including the concept of archetypes, and the use of synchronicity in psychotherapy . . .
Carl Jung, Psychologist, Psychiatrist, Journalist, Inventor (1875–1961) established analytical psychology. He advanced the idea of introvert and extrovert personalities and the power of the unconscious. Carl Jung and Joseph Campbell are two of the most prominent explorers of the psychoanalytical and mythological origins for human and social behavior. Carl Jung expanded the work of Sigmund Freud and the unconscious mind to emphasize the mythological forces working within the individual to shape his or her personality. 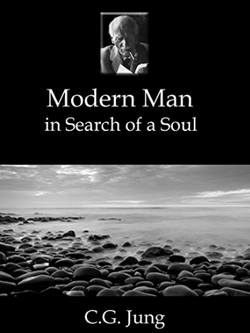 The ideas of Jung have generated renewed interest due to the writings, lectures and appearances of Canadian clinical psychologist, professor of psychology and best-selling author, Jordan Peterson.